Selecting the best tour operators who can meet your travel needs in an ideal way in India is the most important. The Indian sub-continent is wide, and traveling from one city to another is a bit more complicated because it is in developed / western countries, therefore, you need reliable travel agents on the ground, who have first hand and strong knowledge. -Travel to travel within the continent. 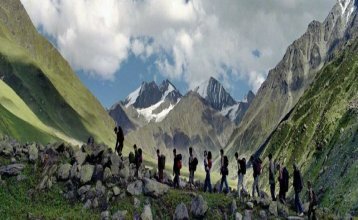 Shimla and Manali Tour is a well respected and dedicated tour operator and travel agent located in Delhi, providing all services related to India. Team Shimla and Manali Tour strive to give continuous care and solutions to valued customers because we feel that "Hospitality Devo Bhava" is our guest as our "God". We are blessed with an extremely expert and knowledgeable workforce which is well prepared with the latest information around the world. We make a completely personalized tour that suits your needs very carefully. We work hard to make your journey hassle free and relaxed. When we say personal, we mean - you can travel in majestic style and live in splendid palaces, or you can make it simple and follow the budget. Shimla and Manali Tour have introduced the Best Himachal Tour Package. 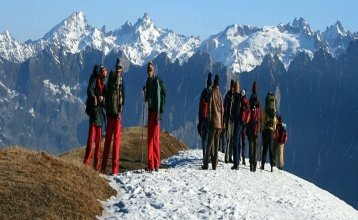 If you also want to enjoy this beautiful tourist destination of Himachal Pradesh and want to enjoy its major tourist destinations, then Shimla and Manali's tour guides will make this trip even more memorable, and visit Himachal for your important information. The proper time of April is from. November month! And if you want to enjoy the snow, there are four more snow from December to March. 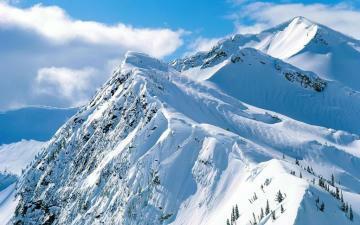 Himachal Pradesh, which are famous for their beauty, Shimla, Kullu, Manali, Kinnaur, Chamba, Dharamsala, etc. are the main places! The rivers flowing in Himachalaya put four moons in its beauty! The main rivers are Sutlej, Beas, Ravi and Chenab, which flows through different districts of Himachal Pradesh! Tourists who visit Himachalts enjoy watching the pine and pine forests, which attract tourists due to nature's beauty. Whereas its high altitude areas include snowy peaks, glaciers, snow lakes, passes and Buddhist monasteries. The cultural tradition here is also quite popular! Himachal Pradesh has many popular temples and Shaktipeeth, including Jwalji, Chamunda Mata, Brajeshwari, Chintappani Mata, Baijnath, Naina-Devi etc. There are also gurus and churches in different places of the state. Poncha Sahib, revolver and Manikarni are one of the main Sikh pilgrimage places where millions of people come every year and bow their heads. 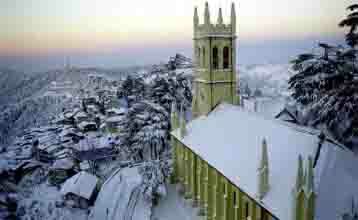 Christ Church Kasauli, Christ Church, Shimla, and St. John's Church are among the world's prestigious Christian religious places. The ancient royal and beauty art of Himachal has been the center of attraction here. Tourists coming here will have to see the state's major museums, which include Kangra Art Gallery, Bhuri Singh Museum, Rorik Art Gallery and Shobha Singh Art Gallery. 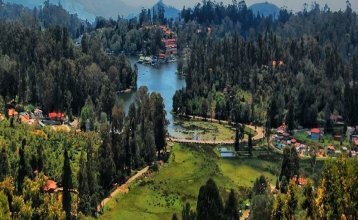 Tourists coming here for a leisure and tranquil atmosphere are major attractions like Parashar Lake, Khazir Lake, Renuka Lake, Gobindsagar Lake, Dal Lake, Pong Lake, Pondo Lake, Chandratal Lake, Manimshish Lake! If you are planning a trip to Simla Kullu Manali Tour from Delhi Contact us our tour agents for Shimla and Manali Trip. We are best travel service provide from Delhi to Shimla Kullu Manali Chandigarh tour and for entire Shimla Manali tour package. 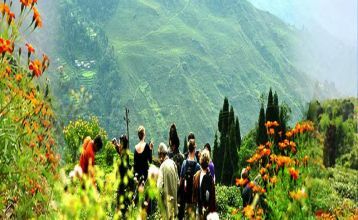 Delhi Shimla Manali Tour - Shimla is also known as the queen of hills for its fans, capital of the state in Himachal Pradesh. 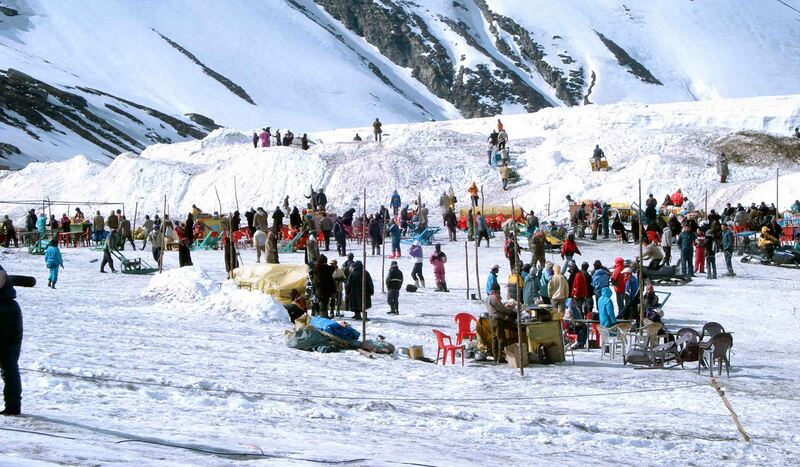 Shimla such as the Lakkar Bazaar, Mall, Scandal Point, Jakhoo hill, etc are in close proximity to the Ridge. 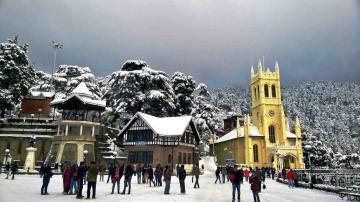 Shimla is situated in the vast and mysterious mountain ranges of the Himalayas. This is the capital of Himachal Pradesh. 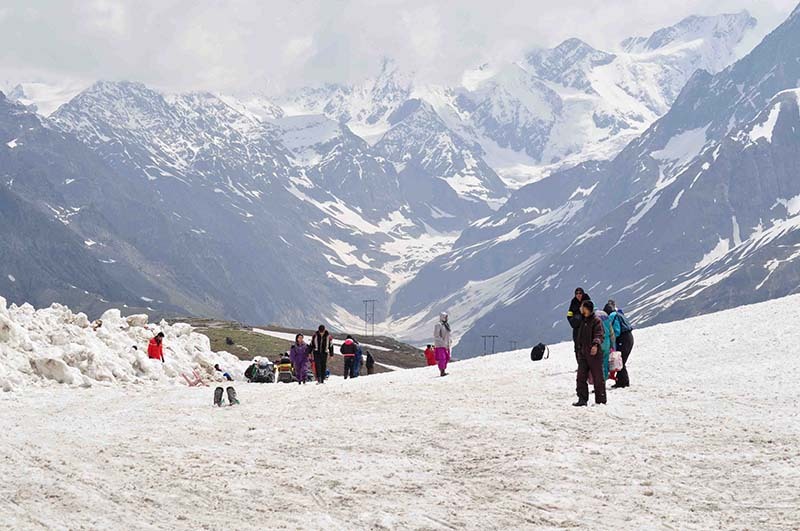 Well, Shimla Manali tour by car rental service Shimla and Manali tour provides you with the opportunity to make glass in a haunted road trip on the zigzagging roads of the Queen of Hills. There are a great many places in Himachal that you could visit like best place shimla kullu manali and might get besotted with. Almost all of these places are easily accessible through Shimla Manali Tour by car & Best Himachal tour package. 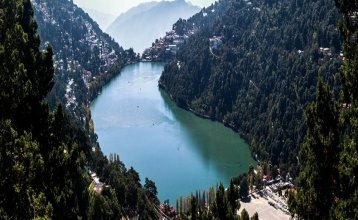 You can also book car in Delhi to Shimla to take a tour of the peaceful city and visit its most hailed attractions like Himachal State Shimla, Manali, Kullu valley, Vashisht, Dharamshala, Kasauli, Manikaran, Khajjiar, Kasol and Chitkul. 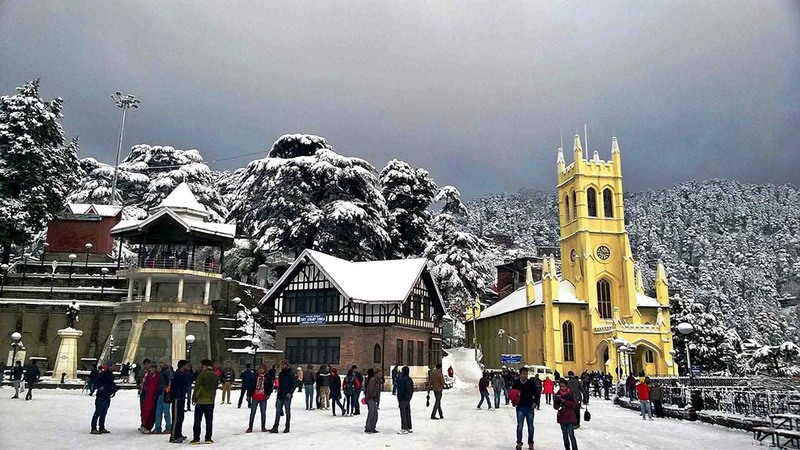 Shimla and Manali tour package from Delhi the best time travel to Shimla is during the summer months between March-June if the passengers have to see flowers and enjoy live colors. They can also join the summer jubilation. 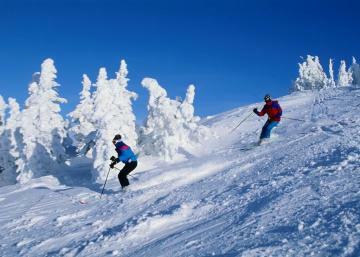 Winter month are preferred by many people because they can enjoy snow and adventure activities like ice-skating, skiing etc. If you are looking for a Himachal tour package from Delhi by car, then it is recommended to choose tourist Taxi hire from Delhi to Shimla and Manali Tour which provide you with the best journey at a reliable rate. You can available modified package for one way or round trip based on your requirement and availability.